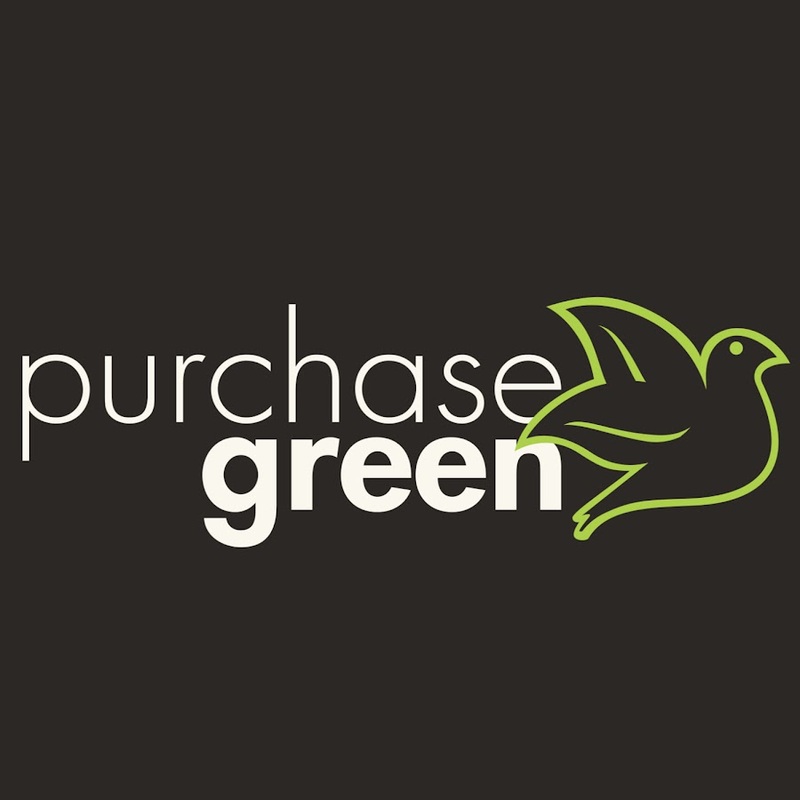 Purchase Green Artificial Grass HQ is the Master Distribution Center (MDC), located in the southern California city of Pomona. 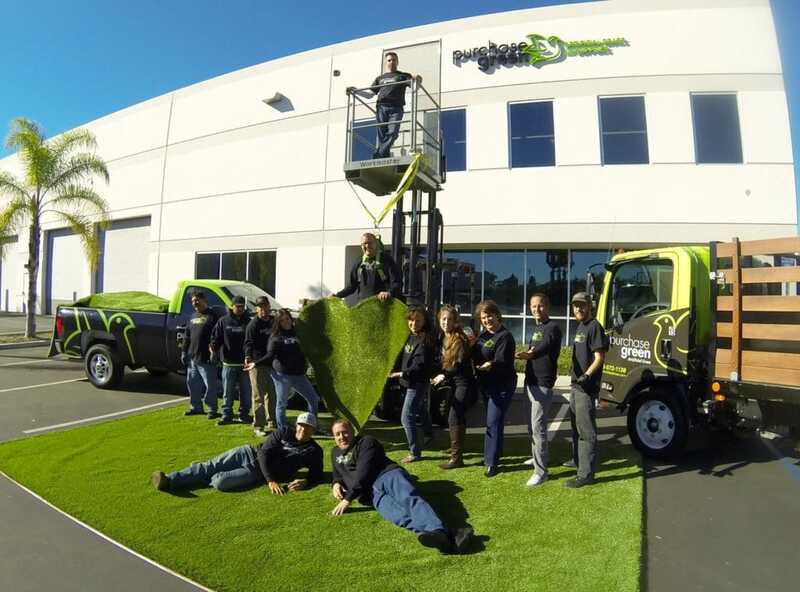 The MDC helps facilitate Purchase Green's rapid growth while enabling the company to continue providing the artificial grass industry's best customer service. The MDC is not a retail location. Buy Artificial Lawn Grass locally near you in Pomona, CA. 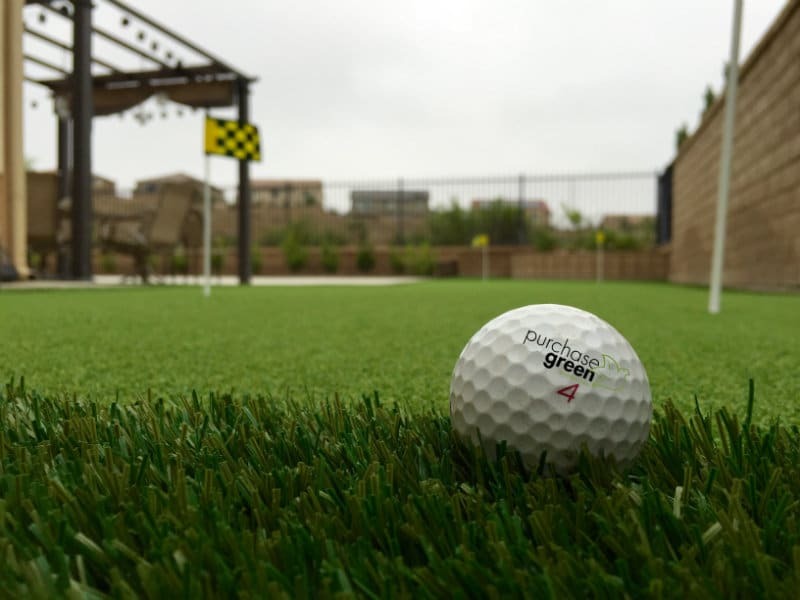 Buy Artificial Putting Grass and Golf Putting Greens locally near you in Pomona, CA. 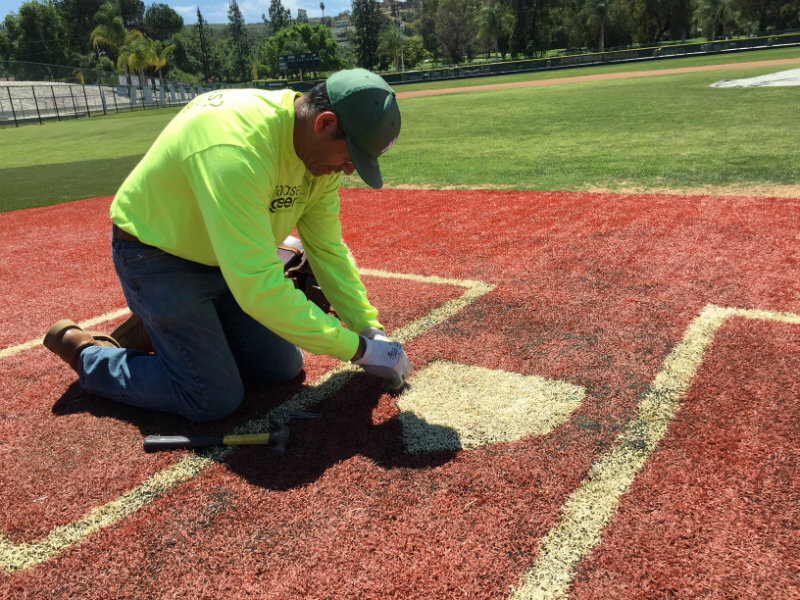 Buy Sports Turf and Artificial Grass For Sports locally near you in Pomona, CA. 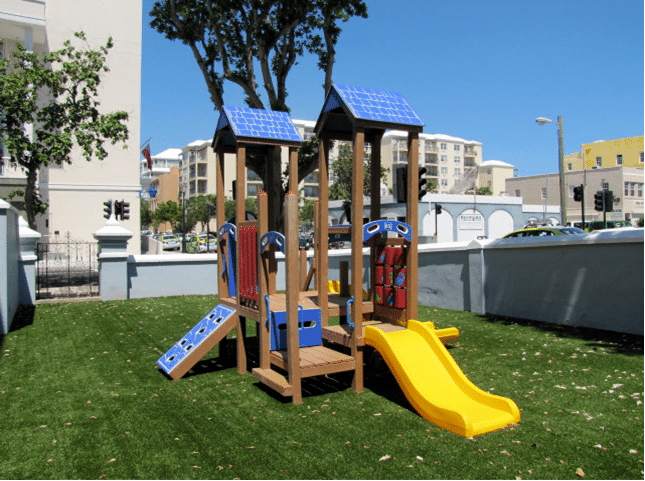 Buy Playground Turf and Playground Grass locally near you in Pomona, CA. Buy Puppy Pads and Puppy Training Pads locally near you in Pomona, CA. 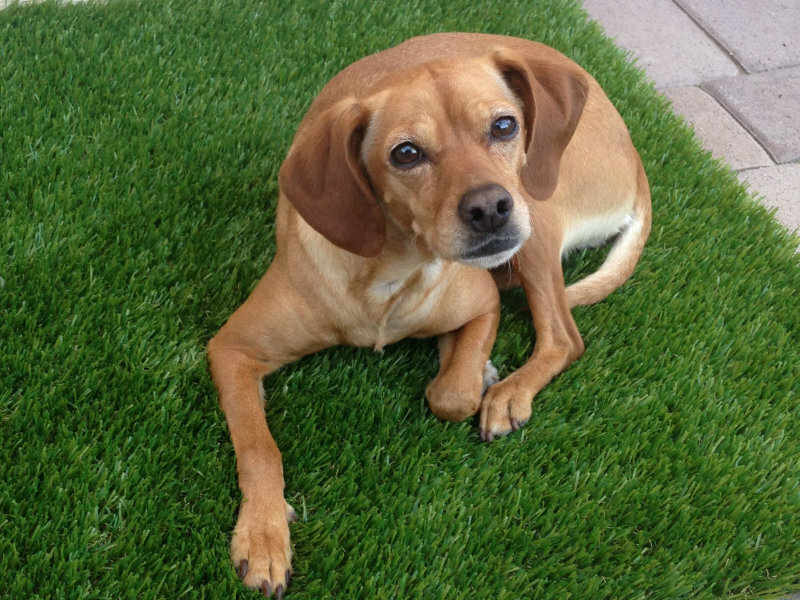 Buy Artificial Grass Remnants and Cheap Artificial Grass locally near you in Pomona, CA. 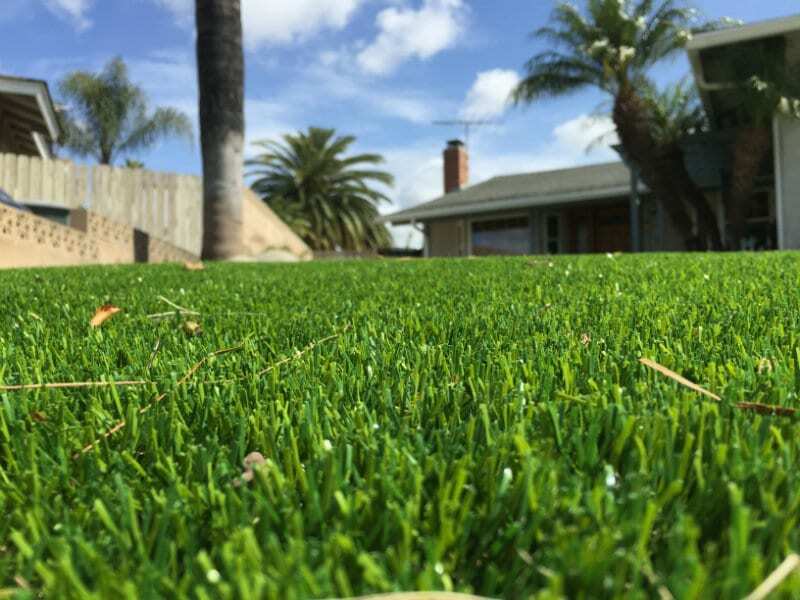 Buy Artificial Grass Accessories locally near you in Pomona, CA.